One of the ways many homeowners choose to improve and refresh their homes is to refit a kitchen either in its entirety or to install a new worktop. 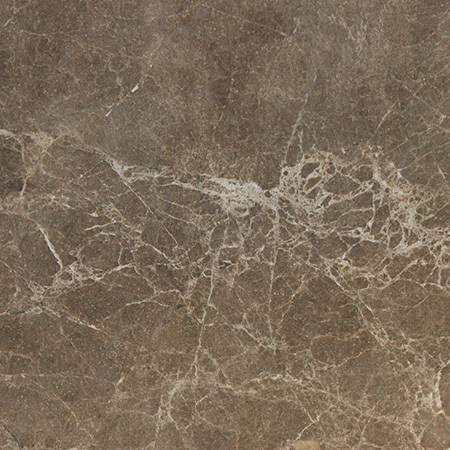 Once the decision has been taken to change the counter tops in a property, the next decision is what material to use. 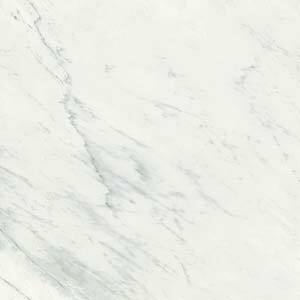 For most the two main options are Granite and Quartz as these are the most widely used and most practical materials for work surfaces. There are many great reasons to choose either of these, so in order to make a decision it is important to know the key features and differences between them. 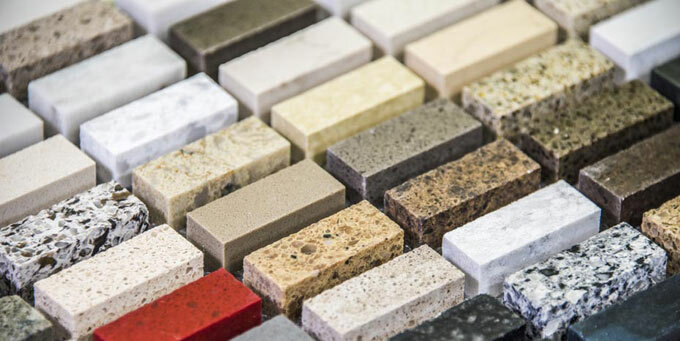 Granite is 100% naturally occurring stone, whilst quartz is usually around 93% quartz with the rest made up of polymer resins and colour pigments for binding. 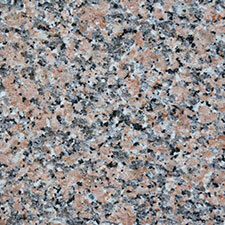 Granite can also be engineered in this way, but most commercially available granite is not and is purely natural stone. Another key consideration for homeowners is of course the cost of the worktops. Most people will have a budget in mind when embarking on home improvements and will want to use the best they can afford. The cost of granite varies depending on where it was mined, the manufacturer, installer, the location of your home, and the availability of the stone. 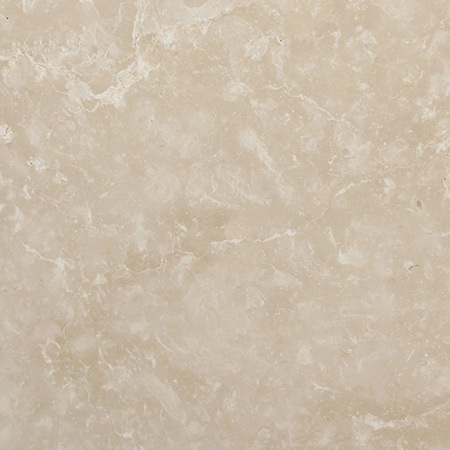 Overall the price of granite is almost the same like for like as quartz, therefore paying the same for natural stone as for an engineered product. 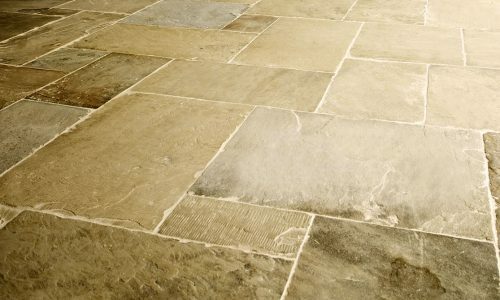 One of the main reasons many decide to refit a kitchen is to improve the value of the property as a whole. 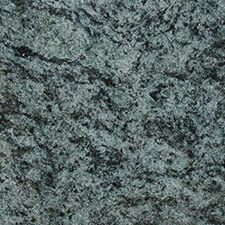 If this is the primary purpose of installing new worktops then the best choice is granite. 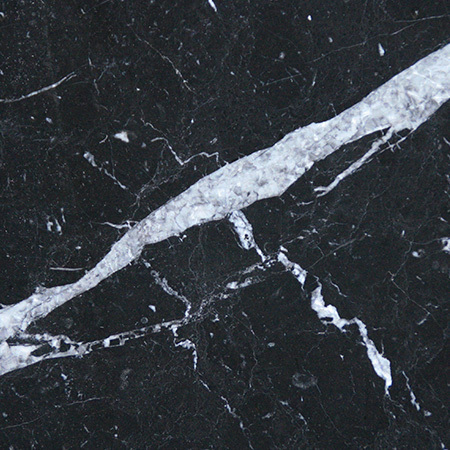 Quartz does not add value to a home like granite does. 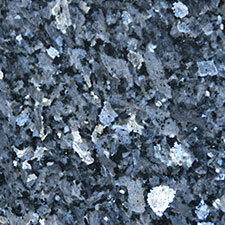 Potential buyers associate granite with value in a way that they do not with quartz despite them being similar cost. For practicality there is little to separate the two materials either. 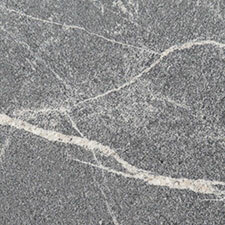 Many believe that quartz is more durable but it is by no means invincible. Like granite it is only resistant to heat and scratches and care must be taken when using chemicals and certain food products. 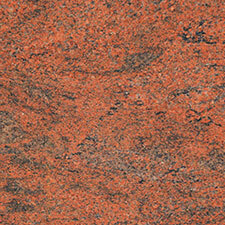 Granite can be used outside whereas quartz cannot as exposure to the sun damages the polymer resins. 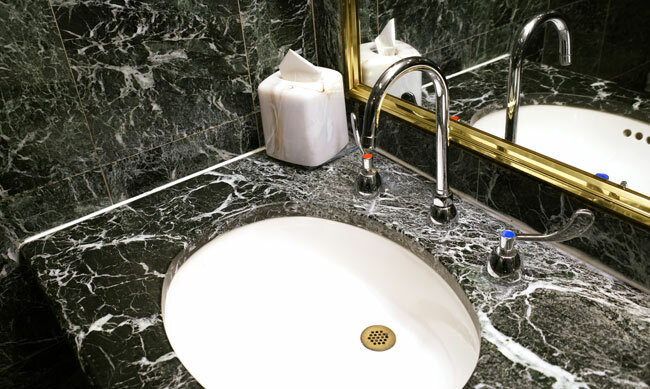 Both quartz and granite are non-porous and therefore resistant to bacteria. They do both however need cleaning to keep them completely safe. 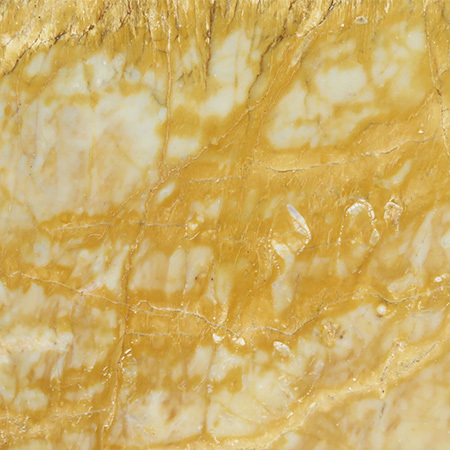 Some types of engineered quartz have anti-bacterial coating as standard to provide additional protection. It is down to preference whether this is viewed as a benefit or a risk to health depending on individual opinions of pesticides.